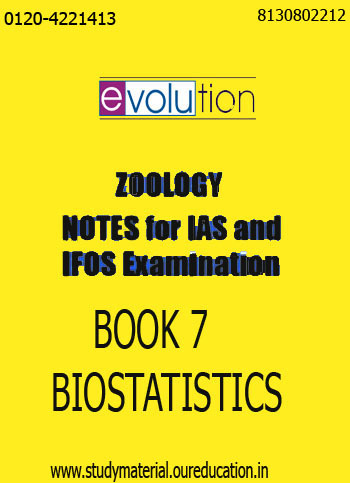 ZOOLOGY- Notes by EVOLUTION for IAS & IFoS Examination.Evolution has teaching experience of more than 12 years and evolution is one of the best and prestigious coaching center for UPSC,IAS,IFos aspirants.It produces 7 all India toppers and 60 selections in top 10. 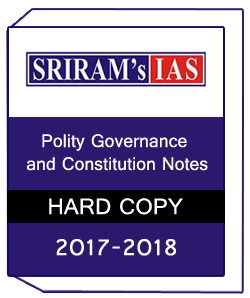 एवोलूशन के नोट्स ज्यादा से ज्यादा स्टूडेंट्स आर्डर करते हैं ताकि वो एग्जाम मैं ज्यादा से ज्यादा स्कोर कर सके.और स्टडी मटेरियल एवलूशन के बेस्ट नोट्स प्रोवाइड करता हैं गुड क्वालिटी के साथ. 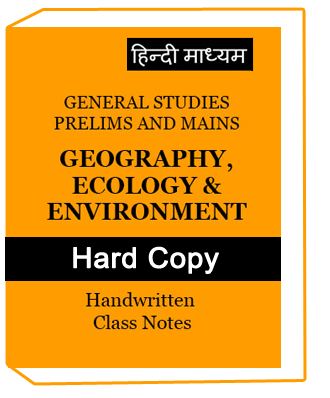 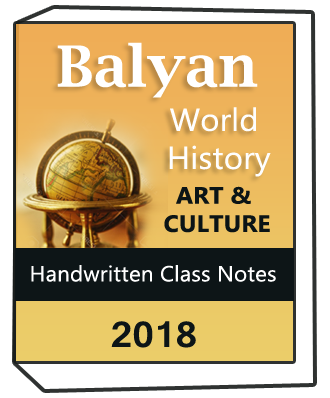 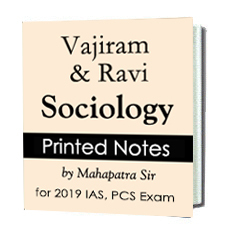 Study material providing Genuine notes to the students.Study material provide Photocopy notes of Handwritten notes,Upsc notes,IAS notes,Printed notes ,Notes for IAS exam,Photo copy notes for IAS exam,Photocopy study material for IAS exam,Upsc notes,Upsc study material,Upsc coaching notes.We will deliver your notes in 7 days at your doorstep. 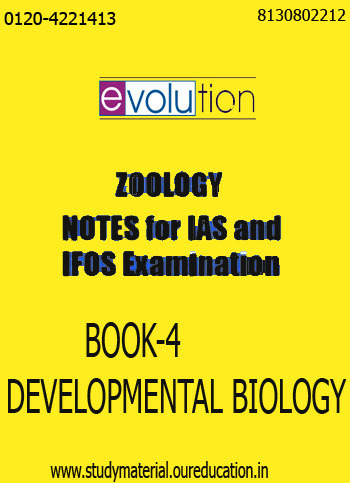 ZOOLOGY- Notes by EVOLUTION for IAS & IFoS Examination books are given below..
Benefits of Zoology notes By evolution. 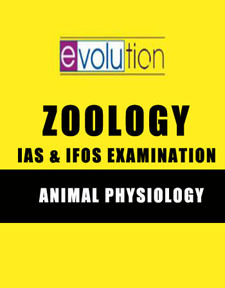 1.Its study materials covers all the topics of civil service examination as well as IFoS examination. 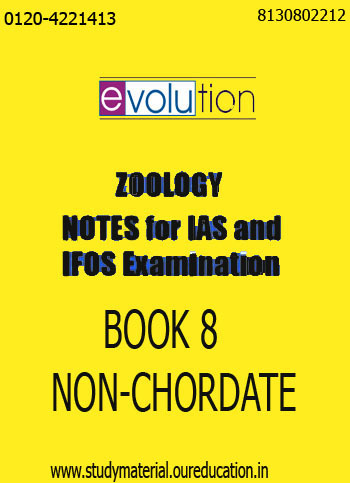 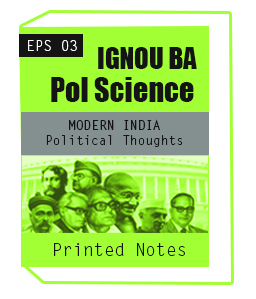 7.Best notes for UPSC,IAS,IFos Exam.